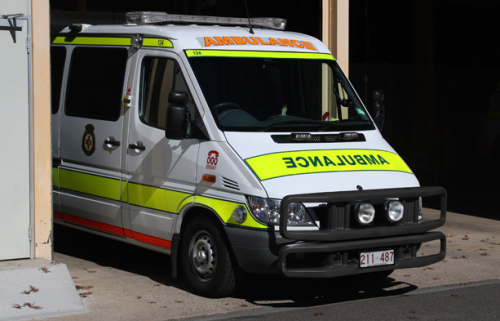 WILLIAM Slim Drive, in Giralang, has been closed in both directions following a two-vehicle crash. The accident occurred at about 4.10pm today (October 17) on the bridge between Chuculba Crescent and Owen Dixon Drive. 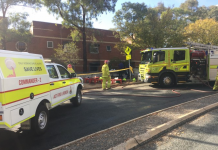 Firefighters used hydraulic rescue tools to extricate one patient from the crash and paramedics are assessing two patients. Police are on scene managing traffic. 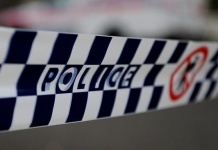 Two aggravated robberies in Charnwood walkways this week have police appealing for witnesses.